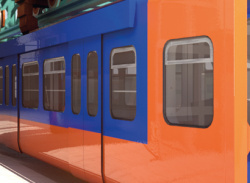 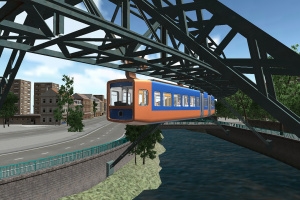 For over 100 years, this unique vehicle has connected the entire German city of Wuppertal and transports 82,000 people on an average day. 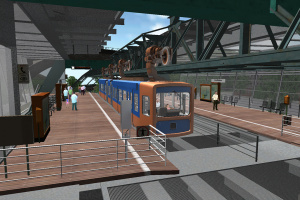 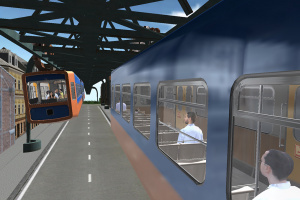 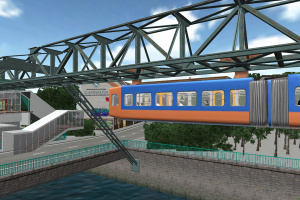 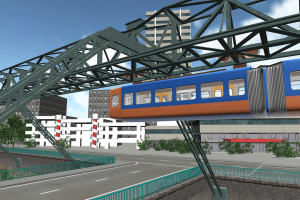 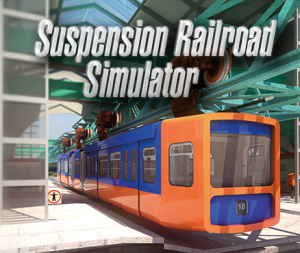 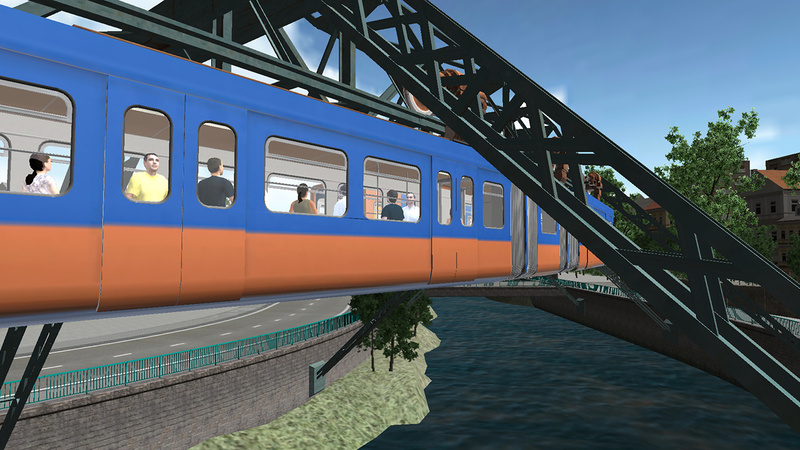 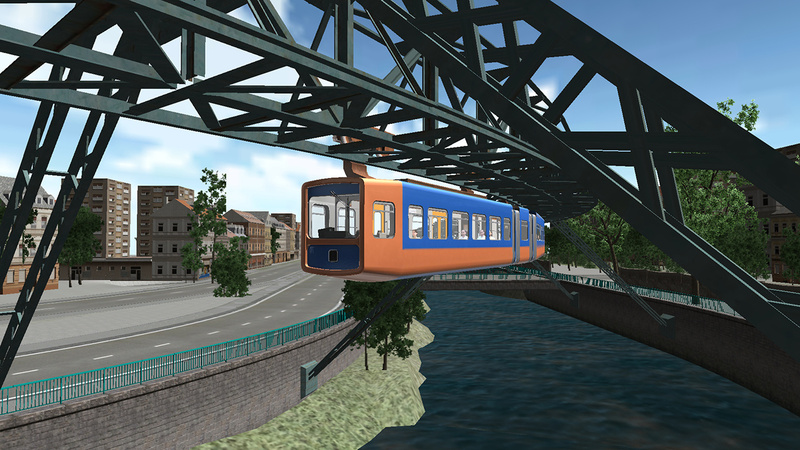 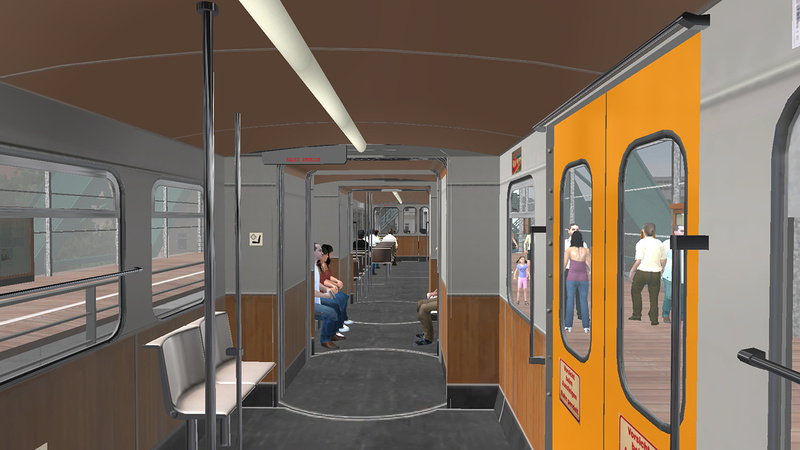 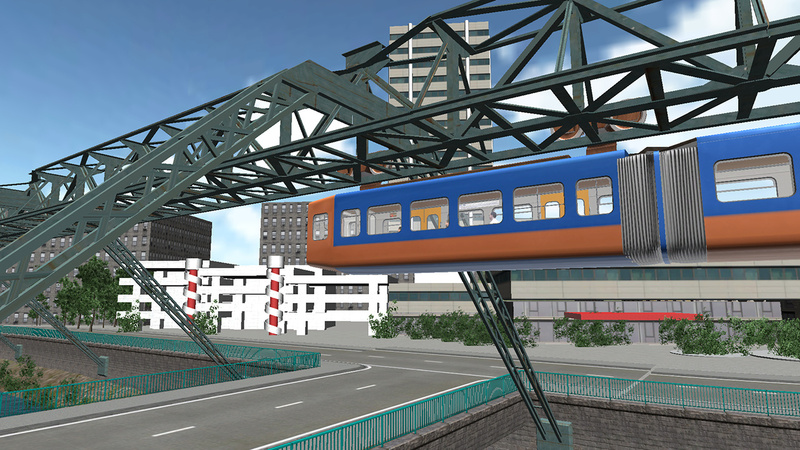 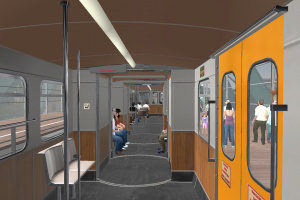 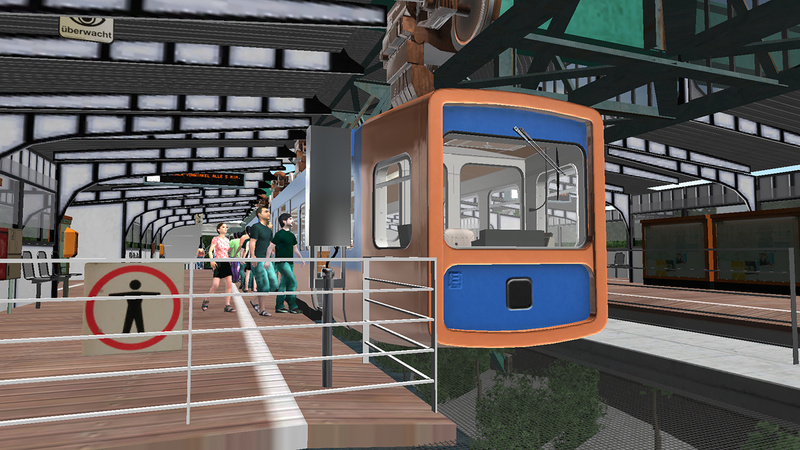 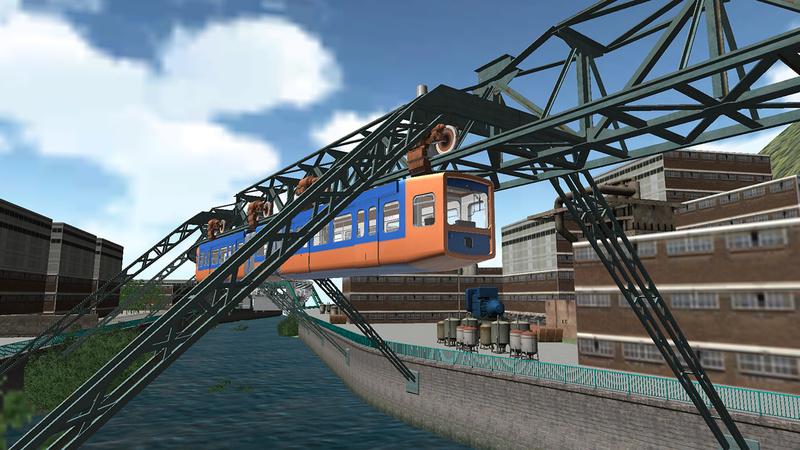 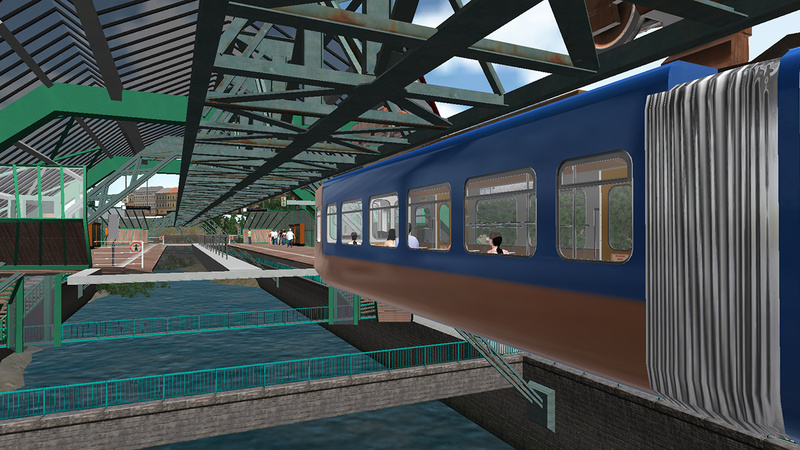 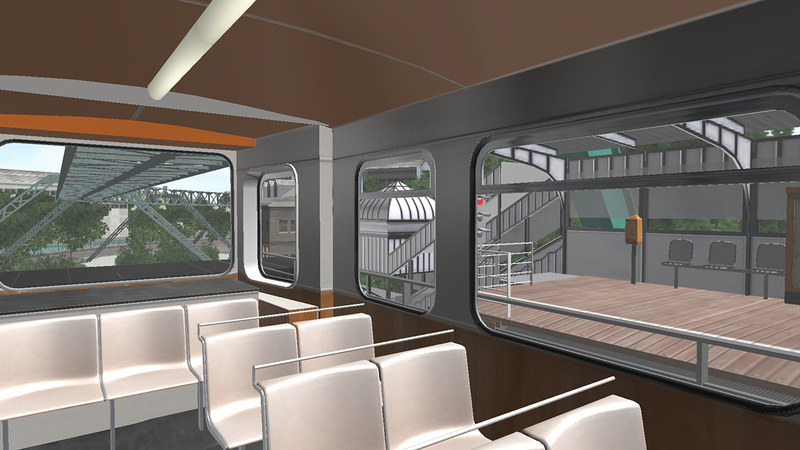 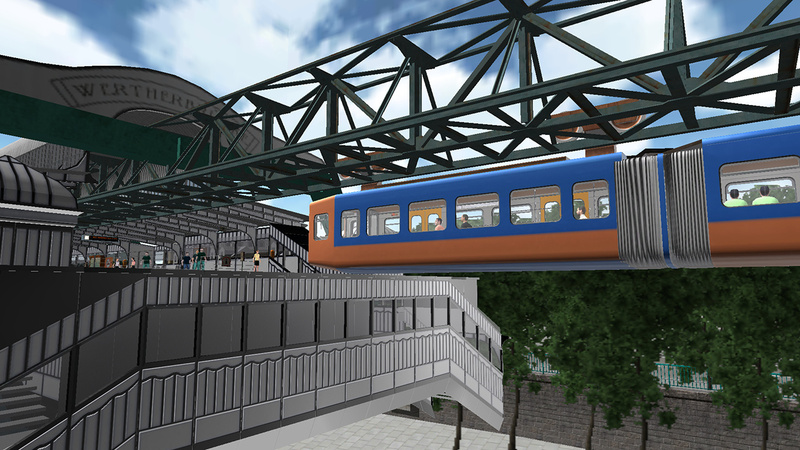 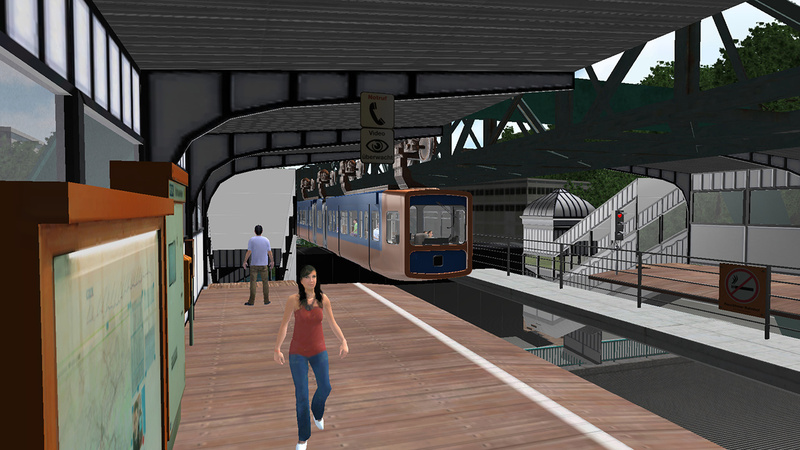 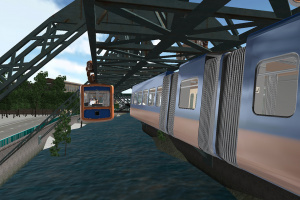 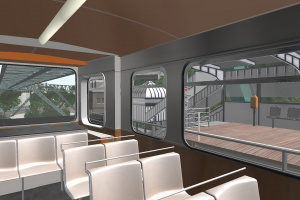 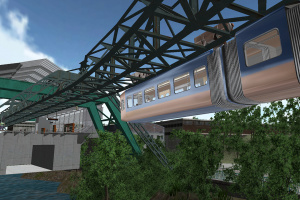 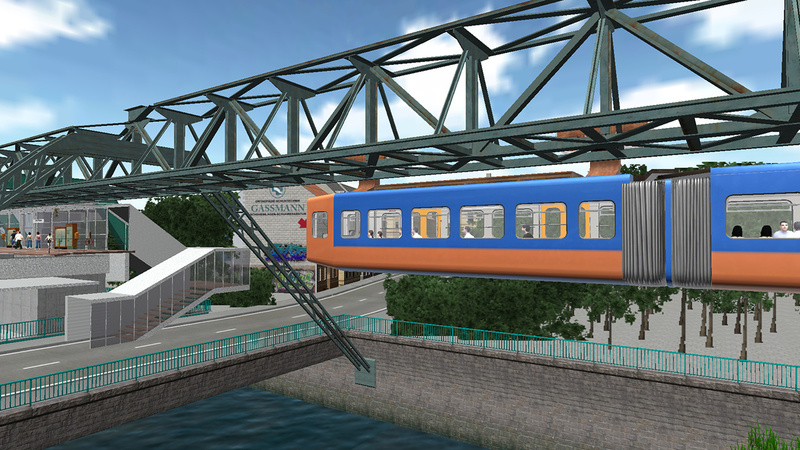 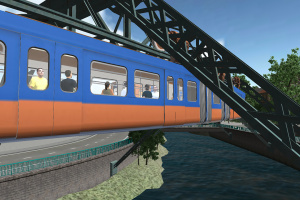 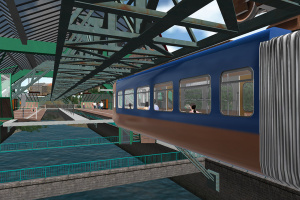 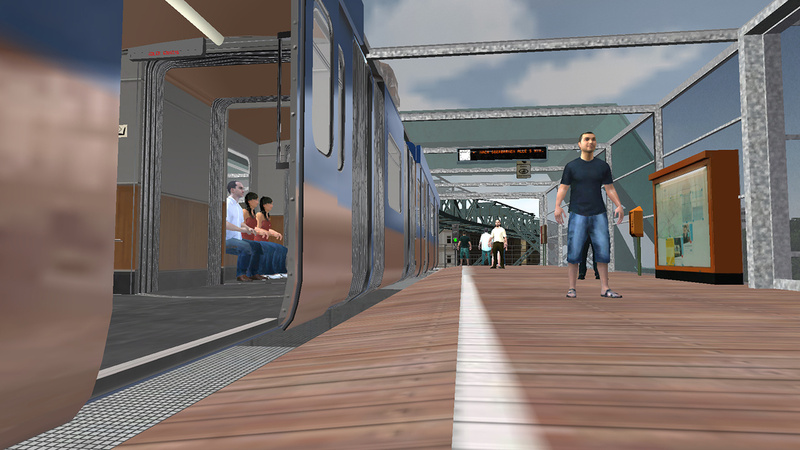 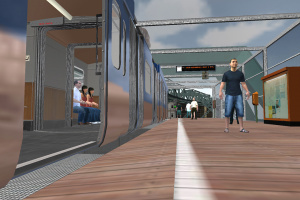 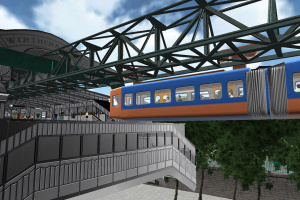 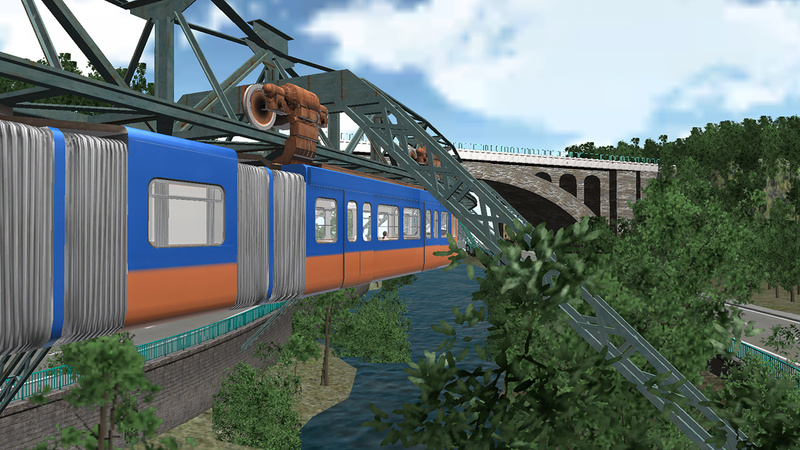 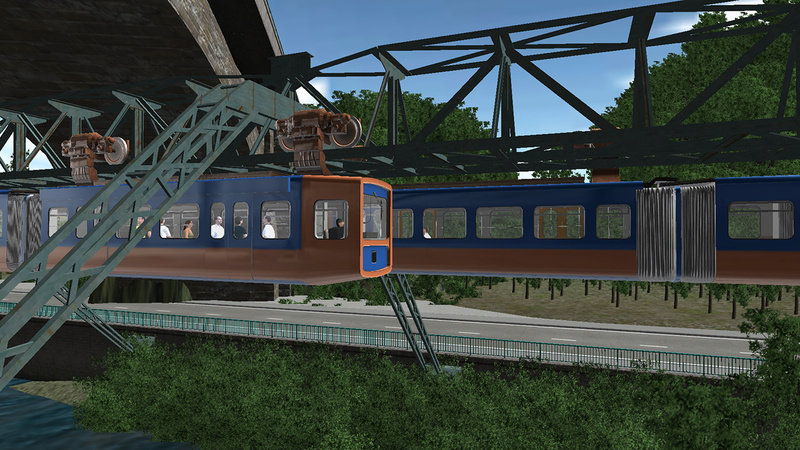 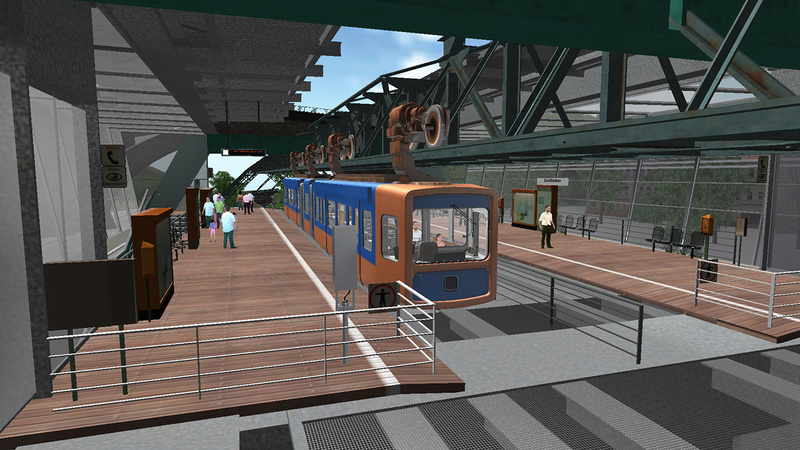 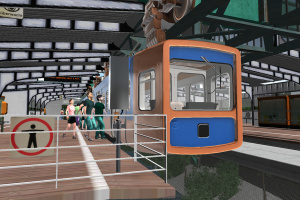 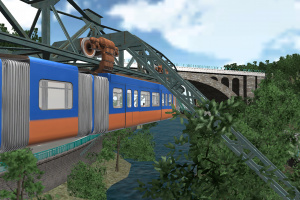 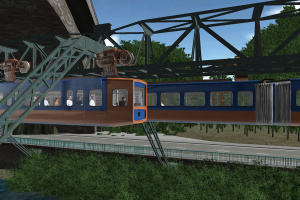 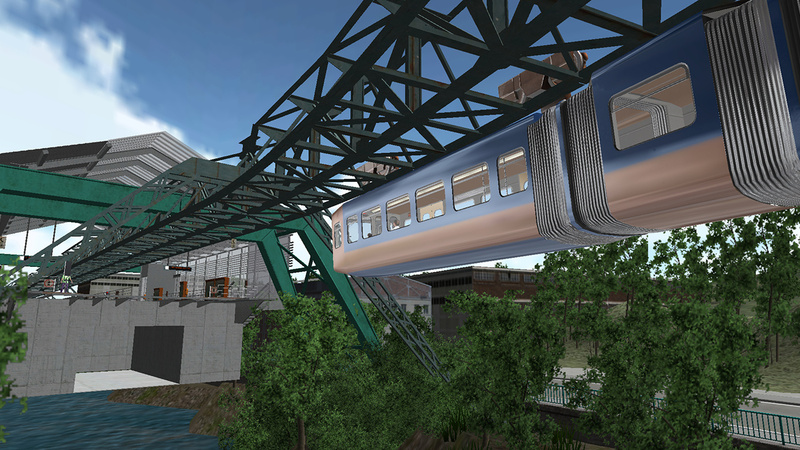 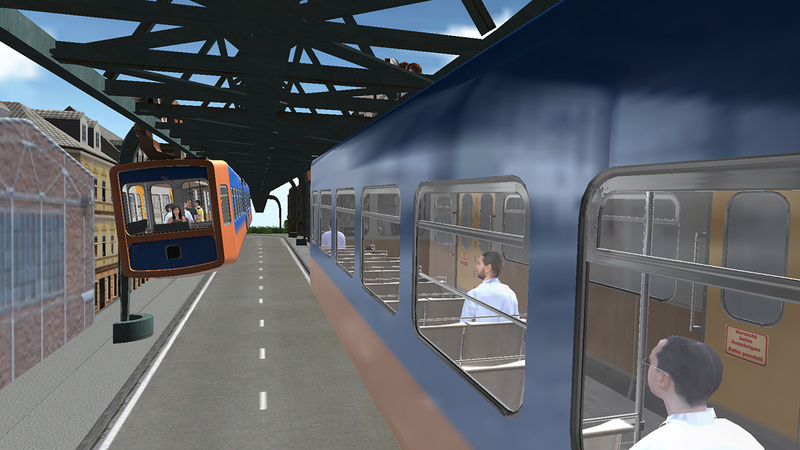 Now you can drive the Suspension Railroad Simulator virtually on its original track. 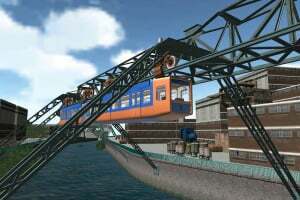 I went on that once.